SIOUX FALLS, S.D. 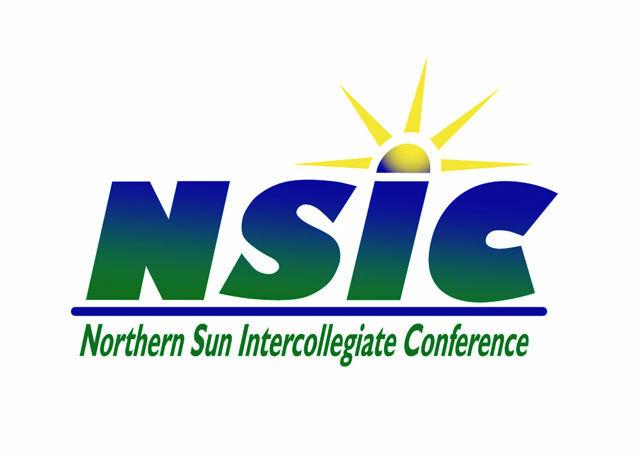 (SanfordPentagon.com) — The Northern Sun Intercollegiate Conference and the Sanford Pentagon have announced an agreement that will bring the NSIC Volleyball Tournament to Sioux Falls, South Dakota for the next three years. The eight-team, single elimination tournament will be held at the Sanford Pentagon in the 2019, 2020 and 2021 seasons. In past years the first round of the NSIC Volleyball Tournament was played on the campus of the top four seeds, with the highest remaining seed hosting the semifinals and championship matches. With this new arrangement, all three rounds of the NSIC Volleyball Championship would be played on Heritage Court in the Sanford Pentagon. Dates for the upcoming championship will be November 22-24, 2019.